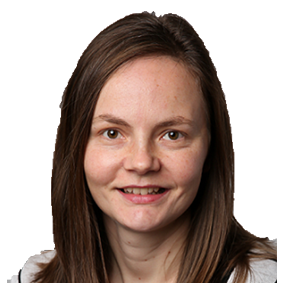 Dr Rebecca Escach is a GP registrar returning to our Stirling clinic in August 2017. Dr Escach is consulting from our Stirling Clinic on Monday and Thursday. Dr Escach completed her medical degree at the University of Adelaide in 2010. Since then, she has worked at the Royal Adelaide Hospital and Flinders Medical Centre, gaining experience in many different faculties including general, respiratory, cardiology and emergency medicine. Rebecca is in her final year as a registrar, returning to the Stirling Clinic after having her second child. She lives in the Adelaide Hills with her young family. Dr Escach enjoys all areas of general family medicine.